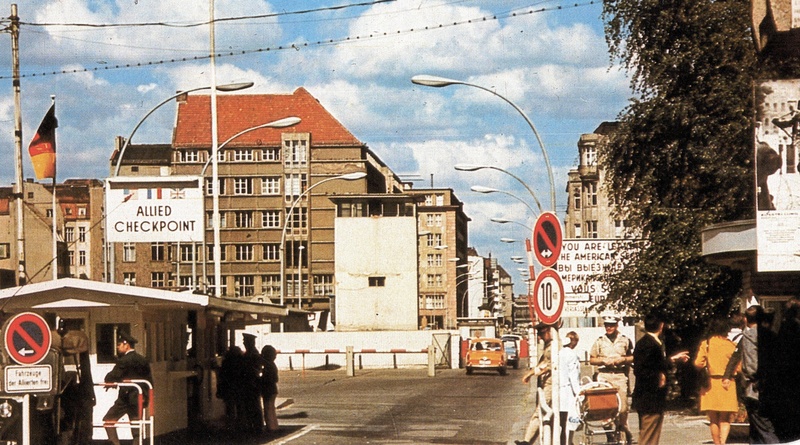 Berlin, The Cold War Years. A Hot War in reality. Part 2. 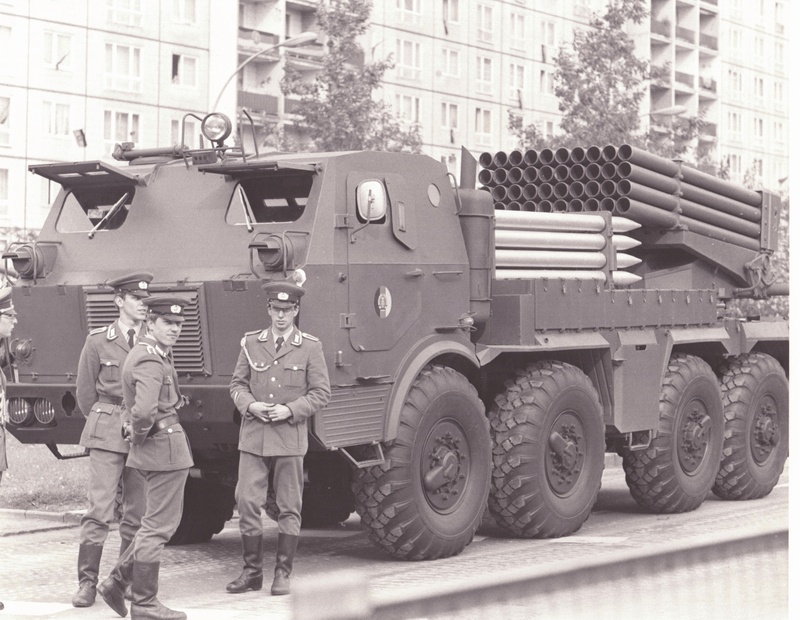 Berlin, the Cold War Years. A Hot War in reality. – Part 2. 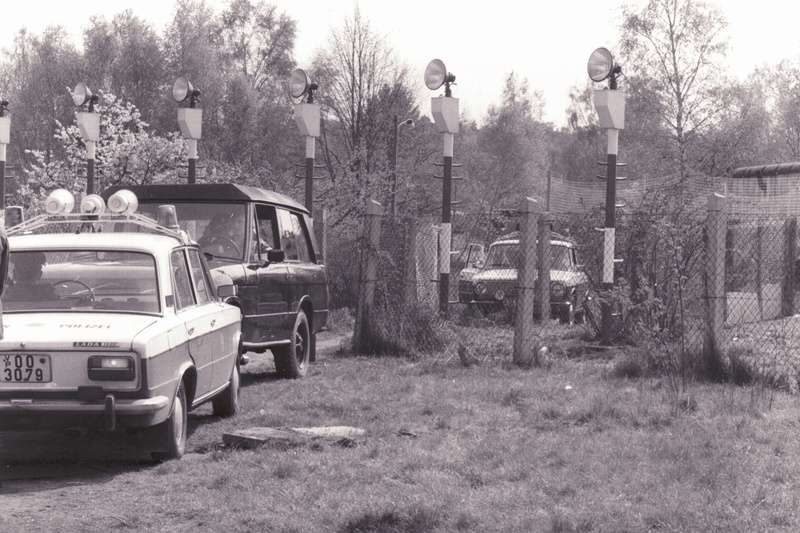 Access was now restricted between the City of Berlin and the West. 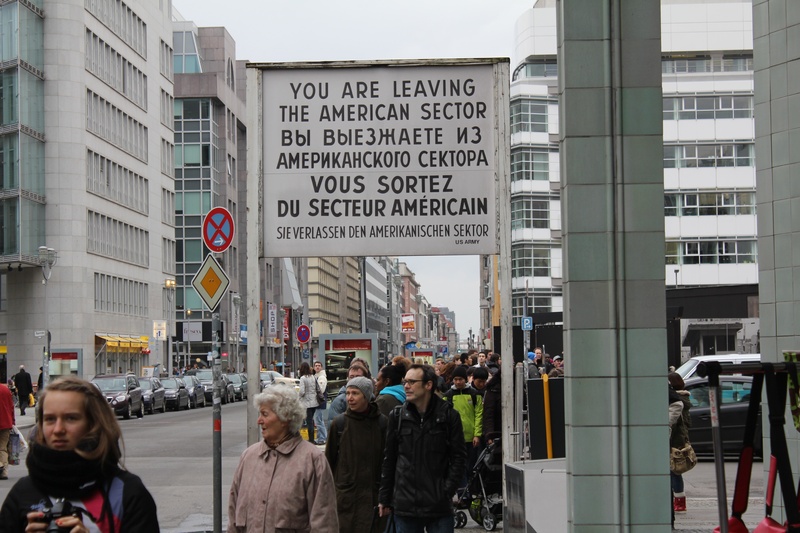 The main access point for the three Western Allies was the famous ‘Checkpoint Charlie’. I transited through that point on numerous occasions at all hours of the day and Night. 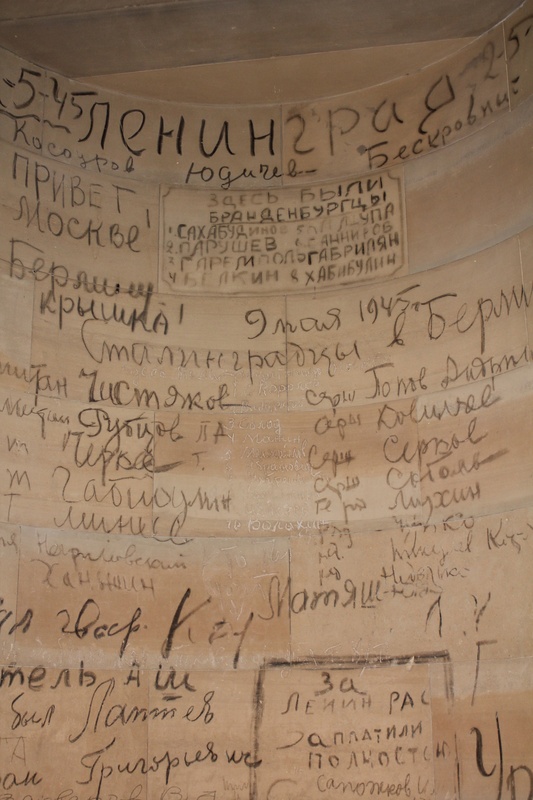 Now it no longer exists and is merely a tourist site. 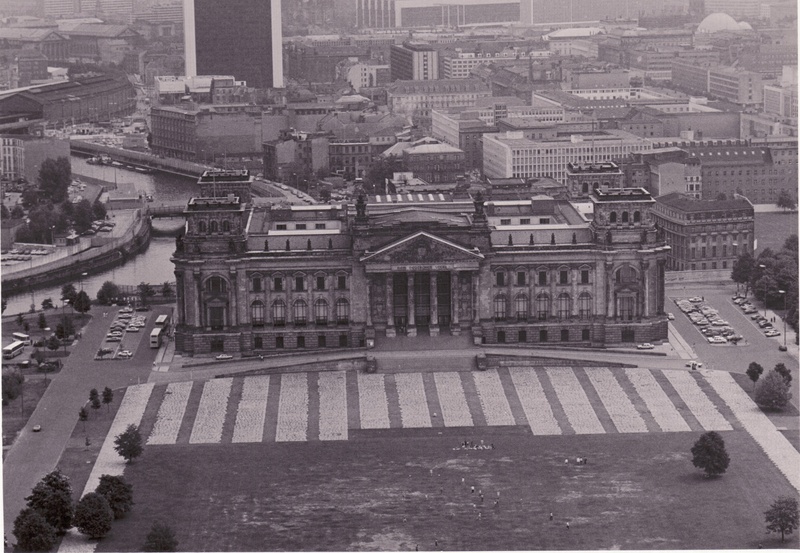 As I previously stated in Part 1, I had an Intelligence gathering role while serving in Berlin. On my recent visit, I landed at Schonefeld Airport, which up until reunification was in East Berlin. 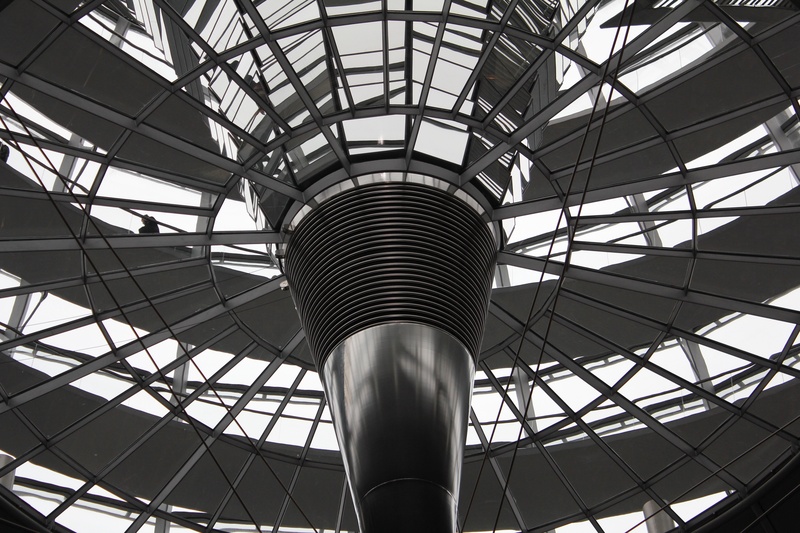 Below was my previous visit to the Airport, trapped in the runway lights by the VOPO, Volkspolitzei. There was no ‘Virgin’ airhostess coming to my rescue. 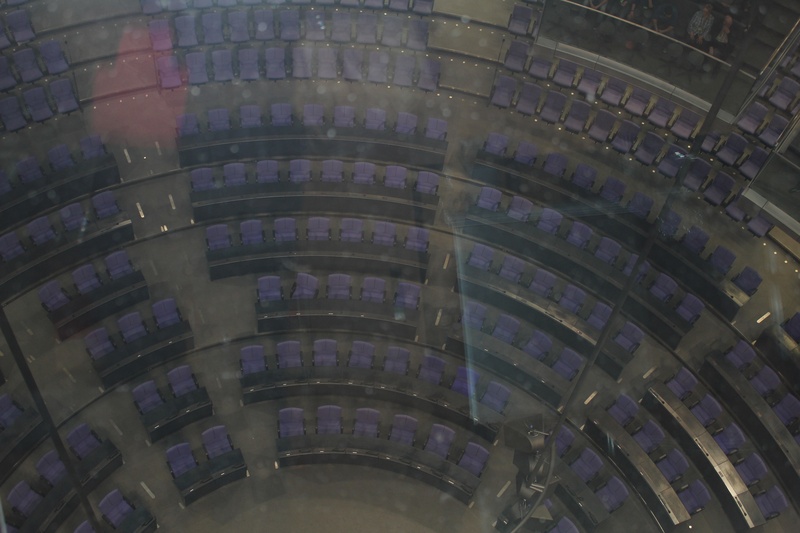 I particularly enjoyed my visit to the Reichstag, on this occasion able to see it from the inside. 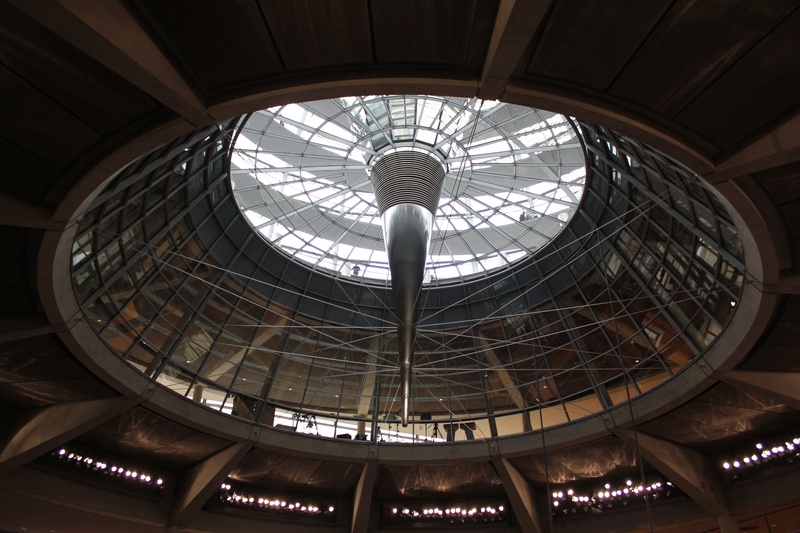 During reconstruction, it was practically gutted, being redesigned by the British architect, Sir Norman Foster. The new glass dome is truly impressive, erected on the roof as a gesture to the original 1894, cupola. 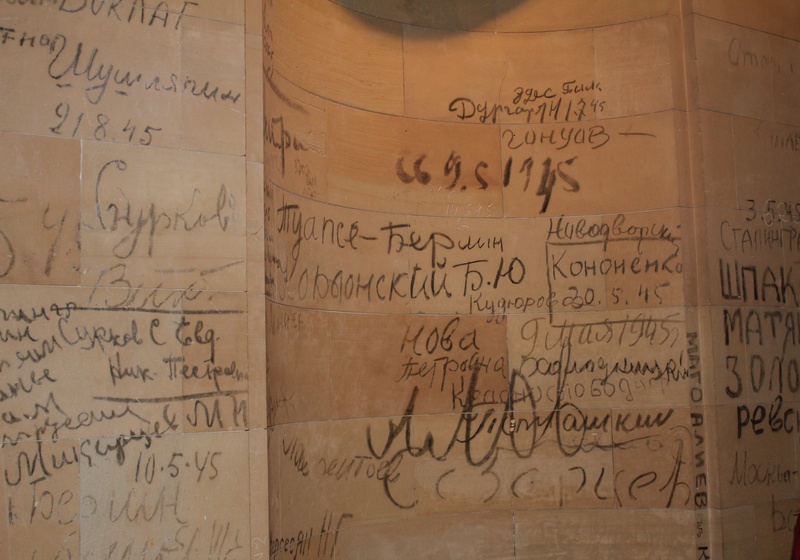 Not all of the original internal walls were demolished, and a few, covered in graffiti scrawled by victorious Russian soldiers once the Reichstag had fallen, still remain. 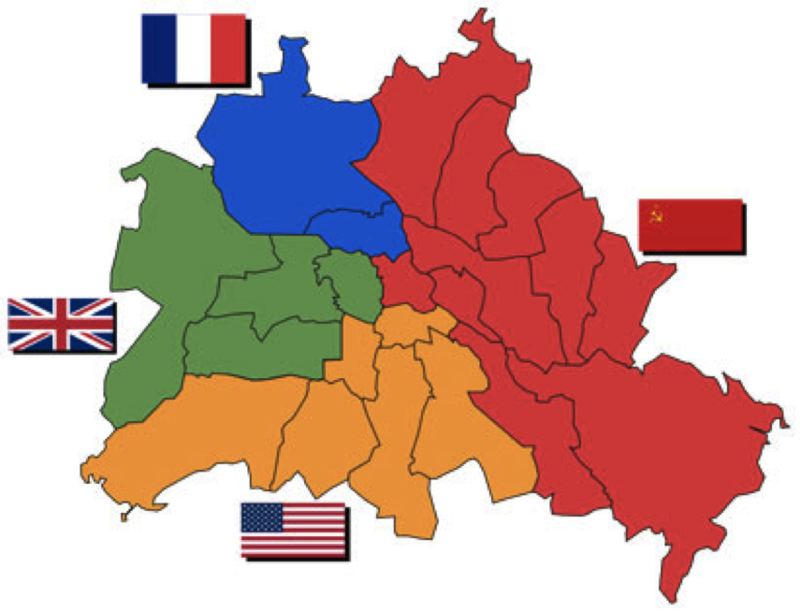 The fourth member of the ‘Allied Powers’ was naturally the Soviet Union. 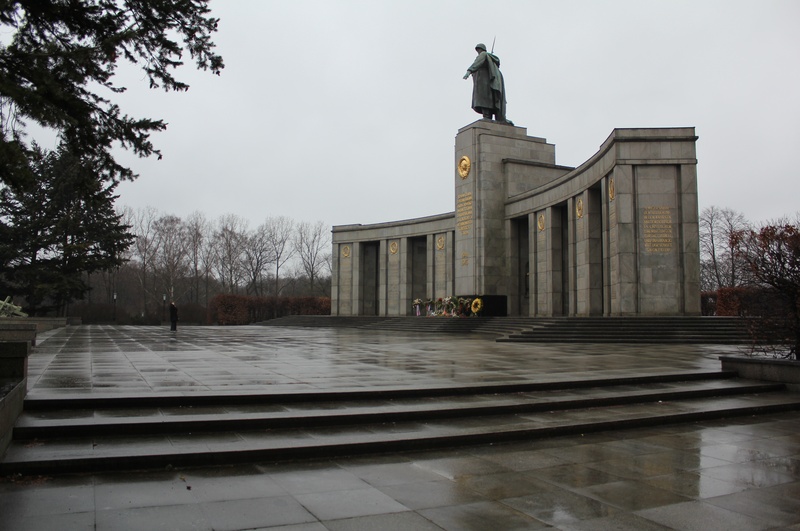 Below is one of the Soviet memorials close to the Reichstag. There was very much a sinister side to the Soviet Union at that time. 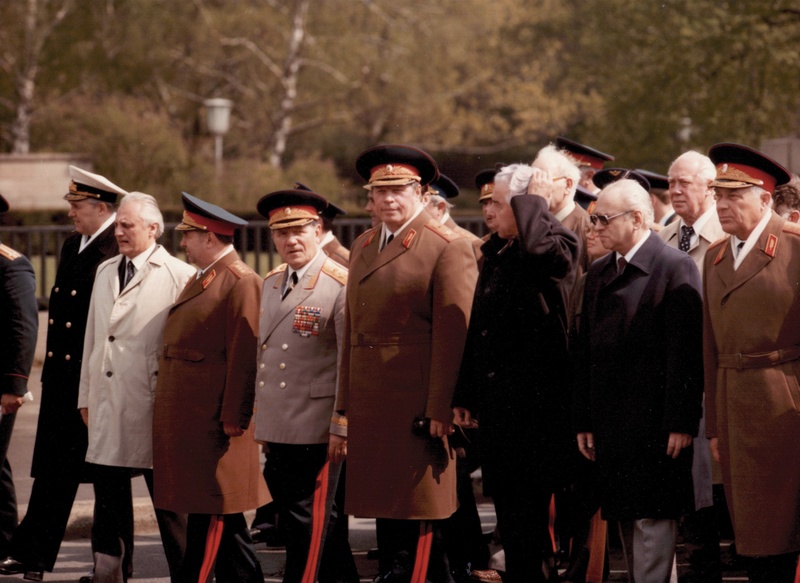 Army-General Mikhail Zaitsev, commander of the Group of Soviet Forces Germany, GSFG, seen attending a Ceremony at the Soviet Memorial, Tiergarten, the big man in the middle, was in command of one of their key forces. 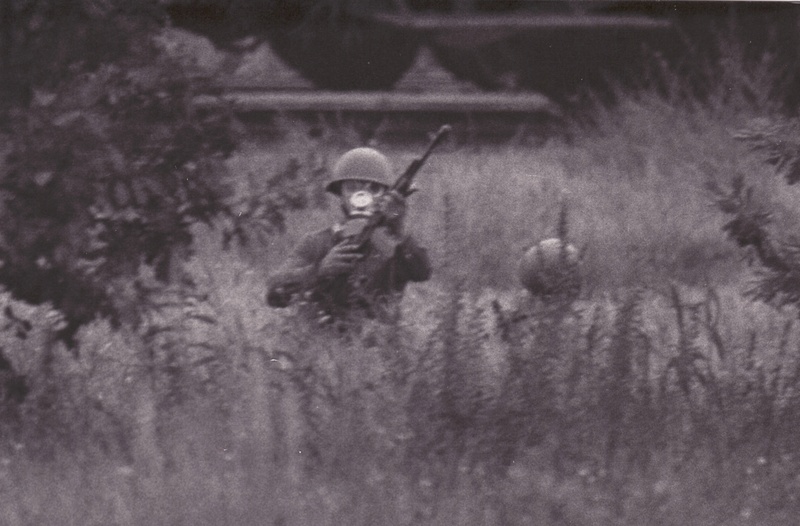 GSFG would be assigned to any likely attack on the NATO Alliance and the potential invasion of West Germany. 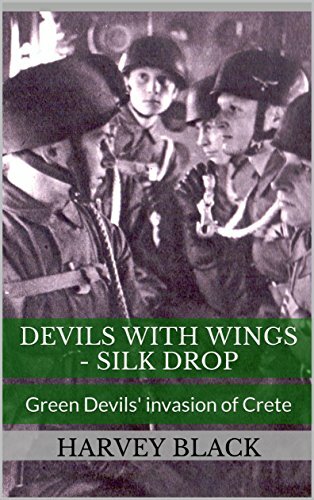 Consisting of some 20 Divisions made up of over 4,000 tanks and 8,000 armoured vehicles, it was a phenomenal force. But, behind that were well over 140 other Soviet tank and Infantry divisions, albeit of a lower quality. Being a part of the Warsaw Pact Alliance, they could also call upon significant forces from Poland, East Germany, Romania, Hungary and more. 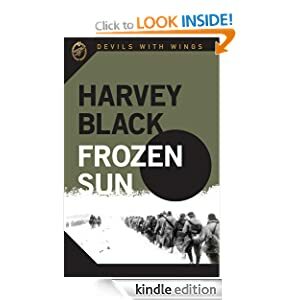 When I cut my teeth in the army serving with an Armoured Brigade in northern Germany, it wasn’t a question of if they were coming across the Inner German Border, but when. 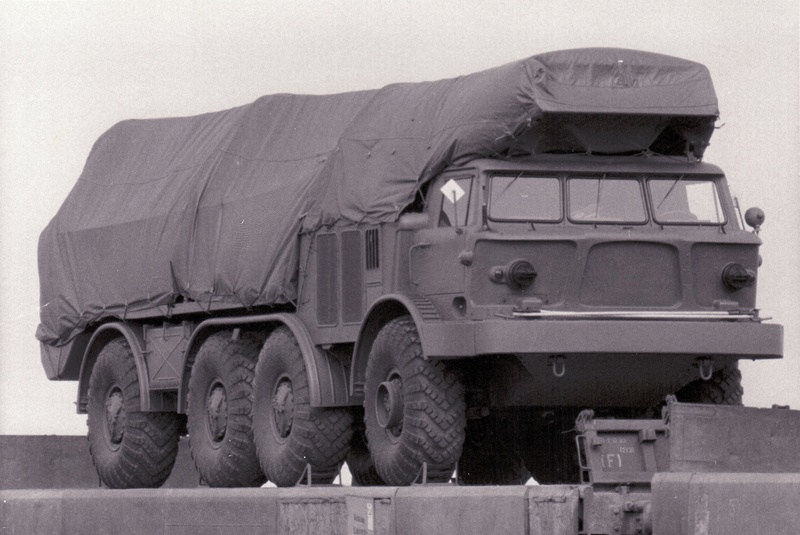 Part of my role in Berlin in the early 80’s, was to track the movement of Russian and East German forces. 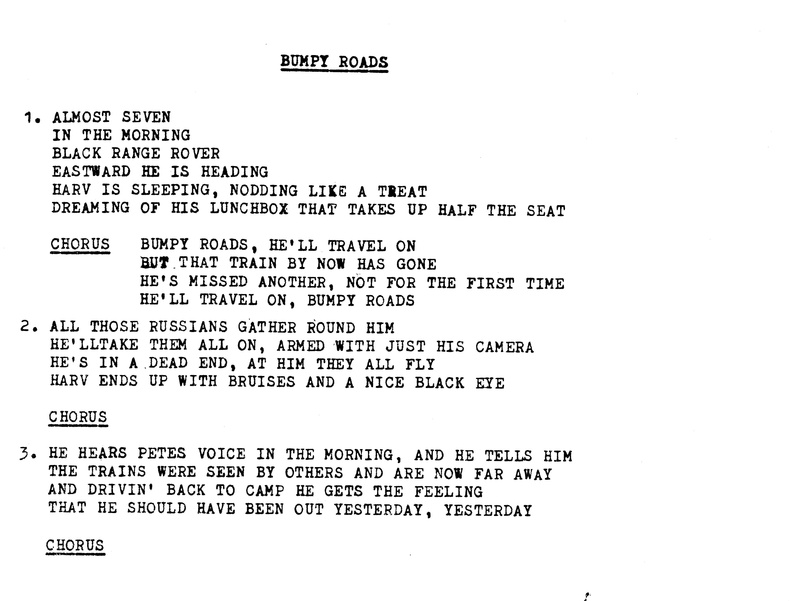 On completion of my tour, one of my team wrote a song for me, to the tune of ‘Country Roads’. It was a privilege to serve with such a specialist unit. 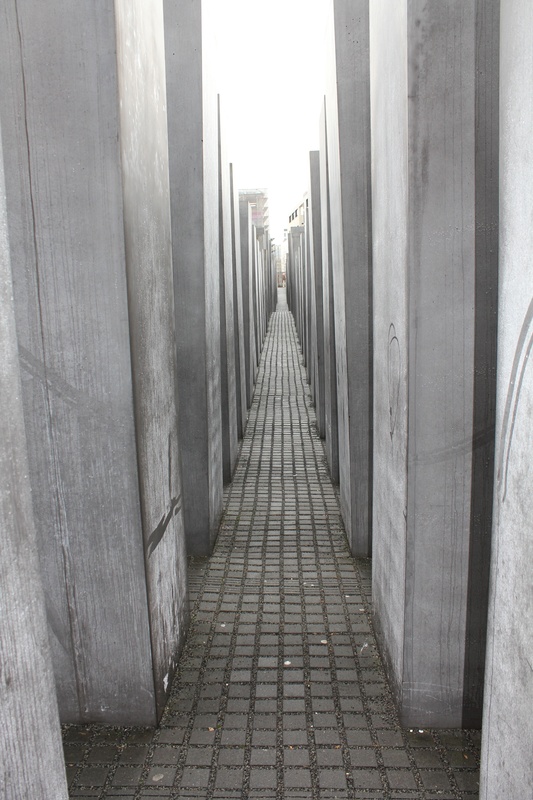 The majority of us are aware of the atrocities carried out by the Nazis during WW2, so I particularly wanted to see the Memorial to the Jewish dead. It wasn’t built without controversy. Some felt the memorial should have looked very different, others were concerned it was very close to where Hitler’s bunker had been and their was controversy concerning the manufacturers involved in the project and potential links with the Nazis regime during WW2. 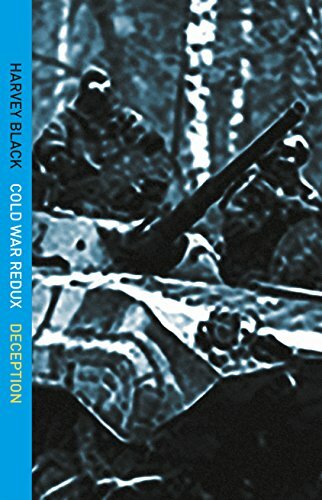 ← Berlin, The Cold War Years – A Hot War in reality. Part 1. 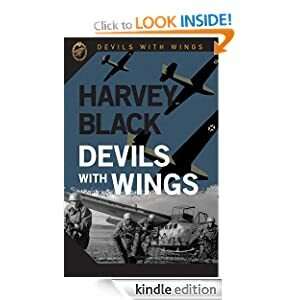 Thanks for sharing your experiences with us, Harvey. Very interesting stuff. Terrible times, they were.